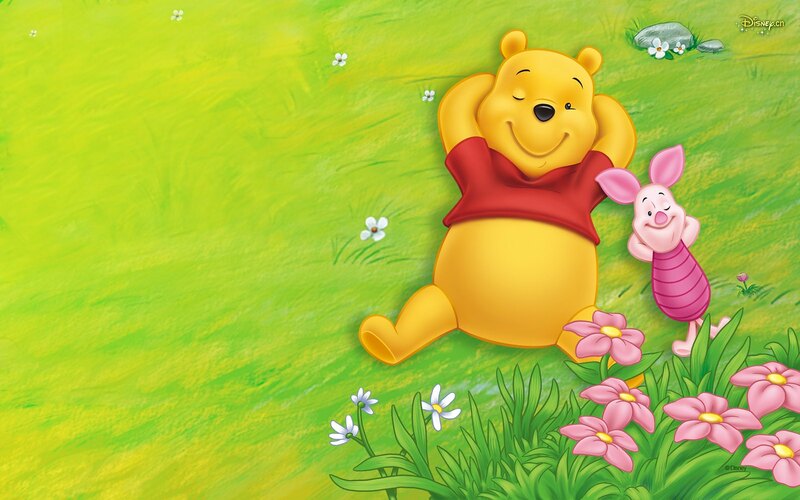 Almost all of us have watched Winnie the pooh growing up. But back then they were just cartoons for us. What most people don’t realize is that pooh tried to teach us many beautiful lessons in his own innocent little ways. 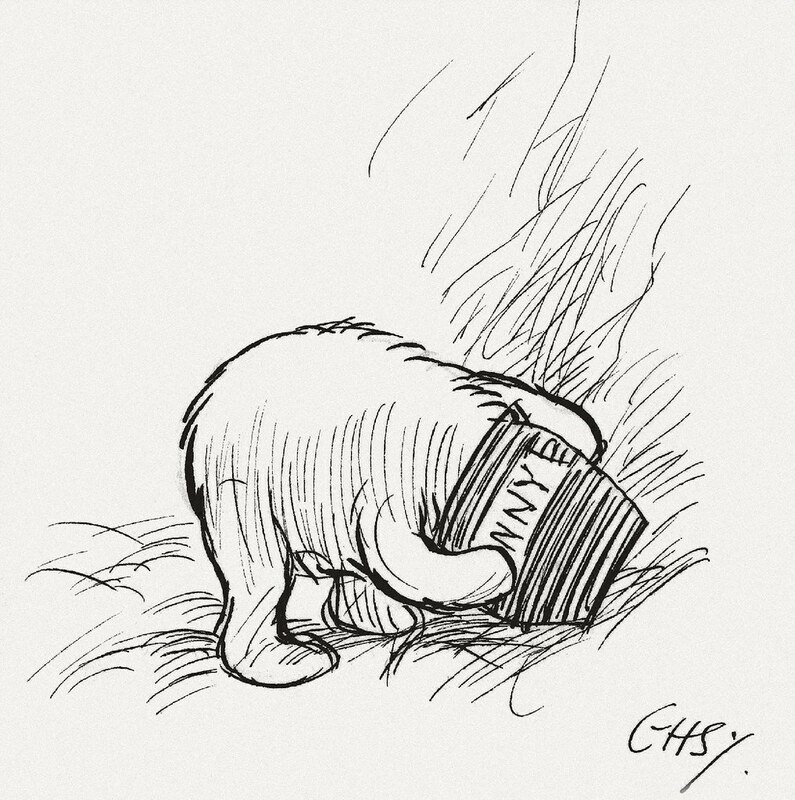 The First Newspaper has prepared a list of 20 beautiful lessons that Winnie the Pooh tried to teach us. Winnie the pooh tried to teach us the meaning of love in such a cute way. 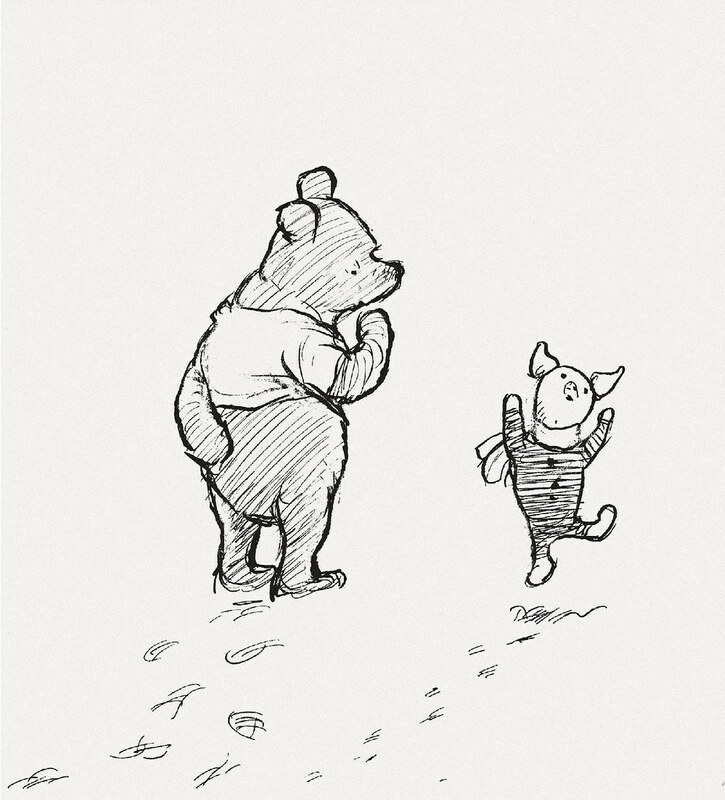 When his buddy Piglet asks him how love is spelled, he simply tells him that love is felt and not merely spelled. Some very deep lines that you might not have experienced from a jolly old bear. 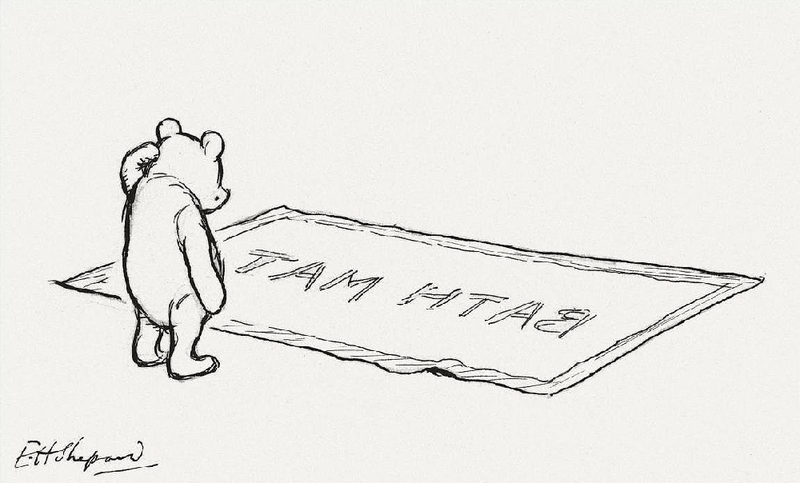 Pooh tells everyone how their real inner strength and bravery surpasses a person’s own perception. And the same goes for wits; everyone is smarter than they think they are. Self confidence is the key component of a successful life. Pooh tells the world that he cherishes his uniqueness and takes pride in being himself. 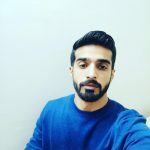 He tells everyone that the things that make one different from others are actually the things that give them a unique identity. Have you ever been lectured by your elders or friends about patience? Chances are, you probably have. It is so because patience is very important for a person to survive. 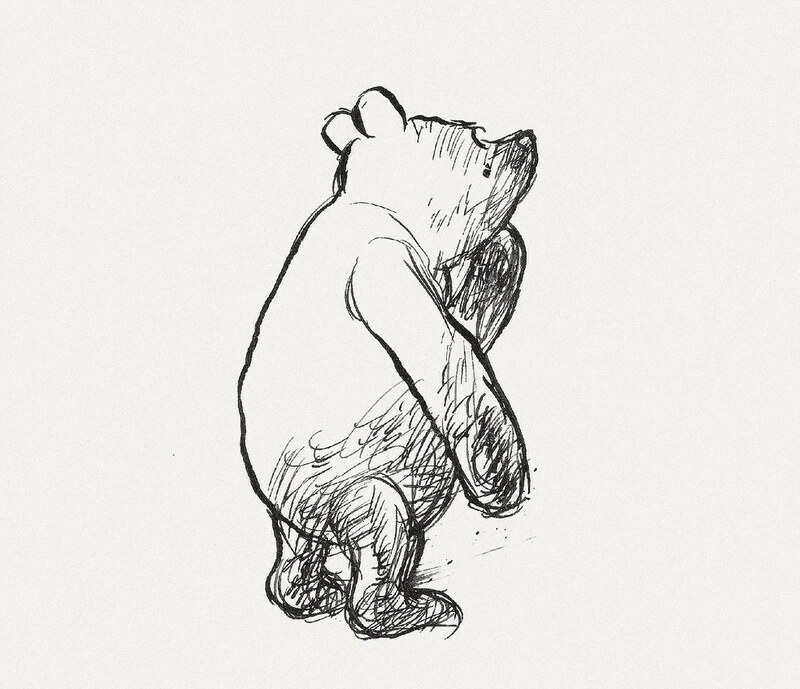 Winnie the pooh also gives a beautiful lesson, by telling us how to be patient. This one is actually quite emotional. 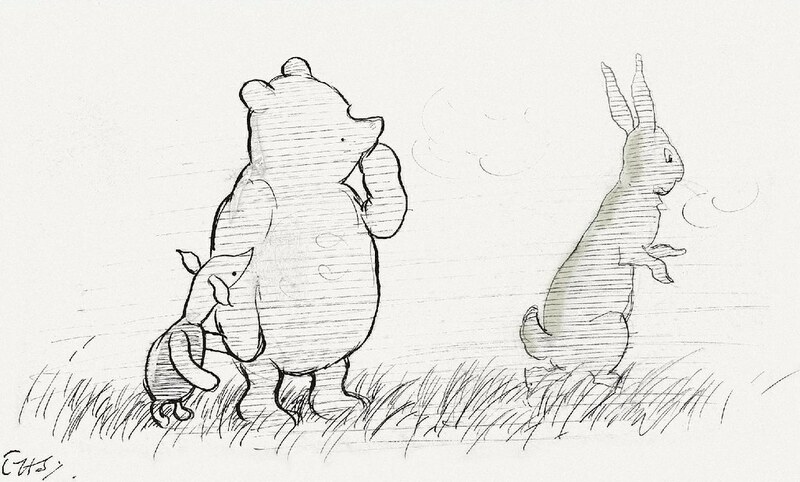 Pooh tells us how the ones we love always stay in our hearts even after they are gone. Does the ‘love at first sight’ phenomenon really exist? It actually does, and Pooh very innocently shows us how an unlikely attraction towards someone at first sight feels like. The smallest gestures can sometimes leave your heart melting. Small things do matter. 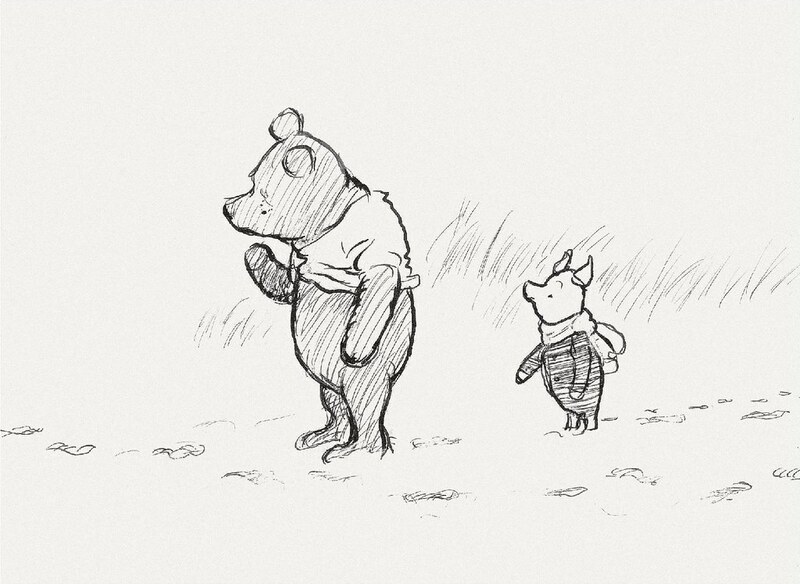 Pooh tells his friends the same but in his own cute way. Love is a beautiful feeling. When you feel obligated to care for someone more than you even care for yourself. But pooh said it in a much simpler way. 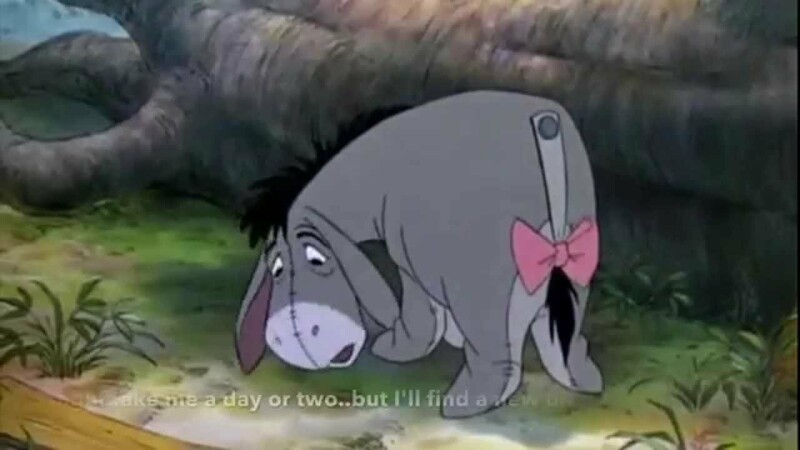 A lesson on perseverance by the cute pooh. Just be like the rivers and keep flowing patiently you will ultimately reach your destination. Talk about true love. And pooh expresses it in a very sweet way. Another beautiful lesson from Winnie the pooh. He tells his friends that weed are also flowers once you personally get to know them. Pooh says that we dream so that we can keep our loved ones close to us all the time. 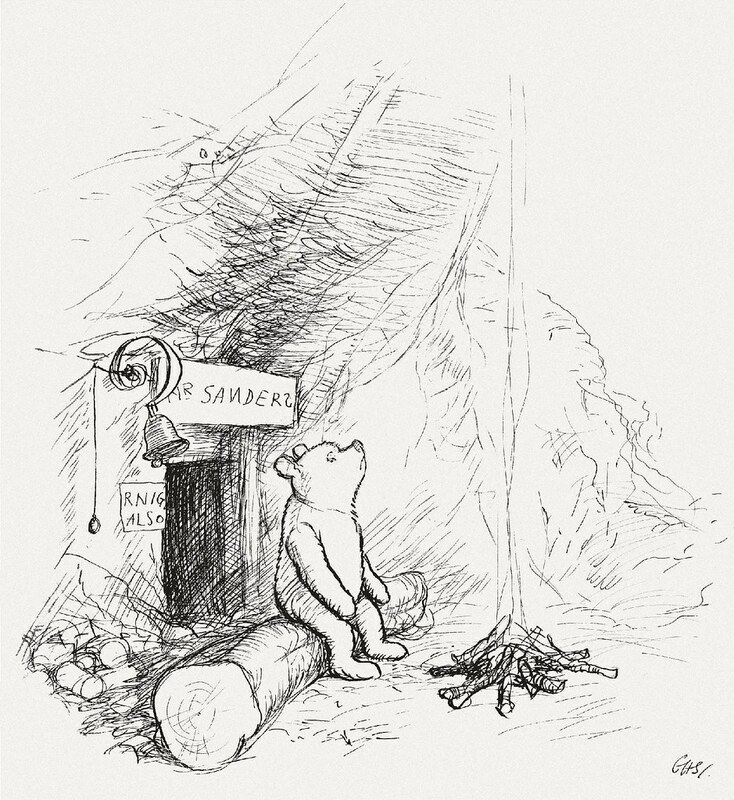 A great lesson on taking initiatives by pooh bear. He tells us that we have to take an initiative in life sometimes. 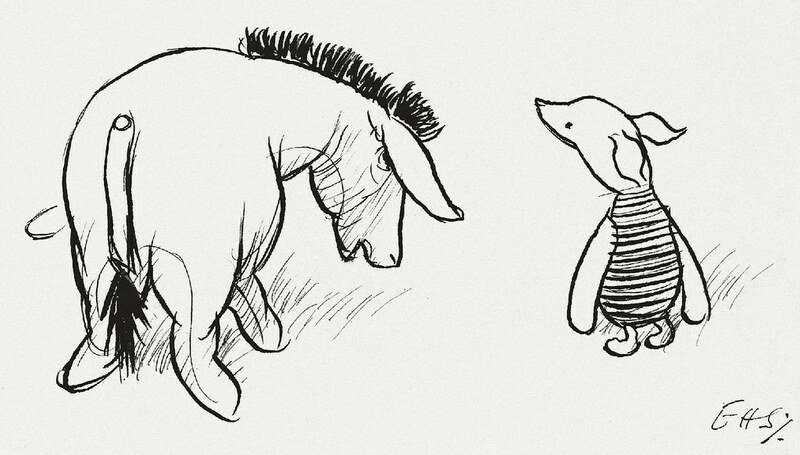 Almost all the lines from Winnie the Pooh are so heartwarming. 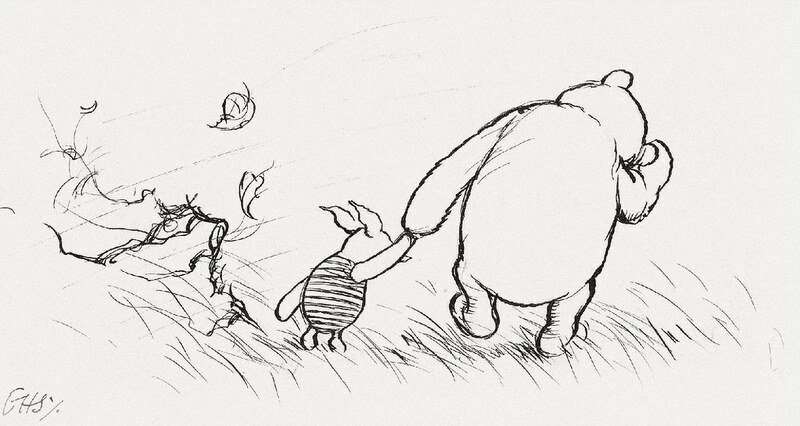 Pooh is such a love-able little bear and he expresses his unadulterated love for his friends openly. A little bit of effort can go a long way. If you are compassionate towards others then the world can be a beautiful place. What pooh really means is that life is just colorless without friends. Like an empty pot of honey. Sacrifice is an important factor in any relationship. And when you love someone , you have to get out of the way of the happiness of the people you love. Pooh is always so cheerful. Everyday spent with friends is pooh’s favorite day. You heard it. Balloons can make your sadness disappear. It is hard to say goodbye to the ones you care about the most. 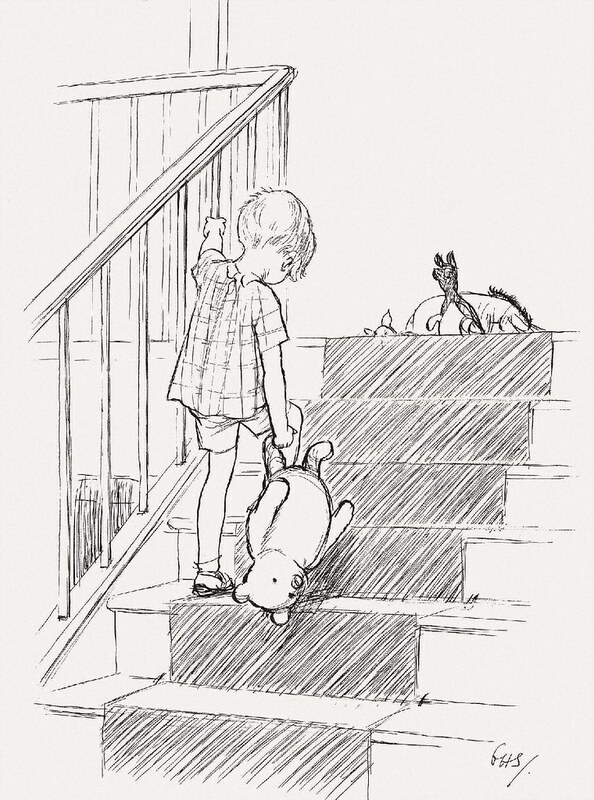 Pooh thinks he is lucky to have something that makes it very hard for him to say goodbye.